Working across key industries worldwide, Nylacast export approximately 80% of its UK manufactured products to over 48 different countries. 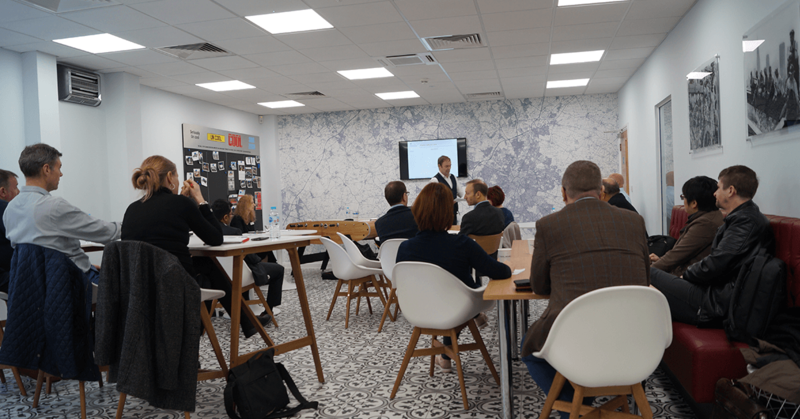 This March Nylacast hosted the Department for Industry and Trade (DIT) ‘You can export’ workshop at its World Headquarters in Leicester. Nylacast were delighted to welcome business owners and representatives from various organisations and sectors looking to expand their markets and grow export sales. The workshop focused on identifying appropriate territories oversees with practical sessions on how to implement an export strategy.